For the last 20 years, the BC Technology Industry Association (BCTIA) has honoured businesses and individuals who have helped lead and shape growth in the province’s tech sector. 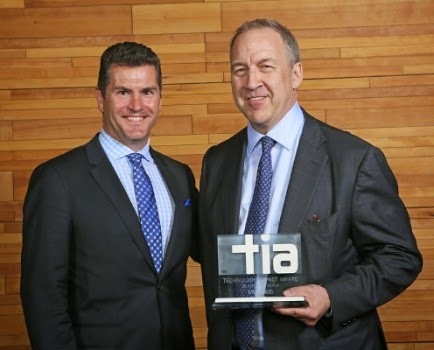 On June 5, Westport CEO David Demers was recognized as BCTIA’s 2014 Technology Impact Awards Person of the Year at the Vancouver Convention Centre. “Technology is about changing the world,” David said during his acceptance speech. Westport CEO David Demers accepts his Award from Allstream President Mike Strople: "Technology is about changing the world," David said. Immediately after his award was announced, the online community was abuzz with congratulatory messages from B.C. businesses and institutions like the Vancouver Economic Commission, Simon Fraser University Faculty of Applied Sciences and Allstream. David’s acceptance speech will be aired live on Vancouver’s Shaw TV on Tuesday, June 10. Officially incorporated in 1993, the BCTIA is a not-for-profit organization that supports the development, growth, and advancement of technology companies located in British Columbia. 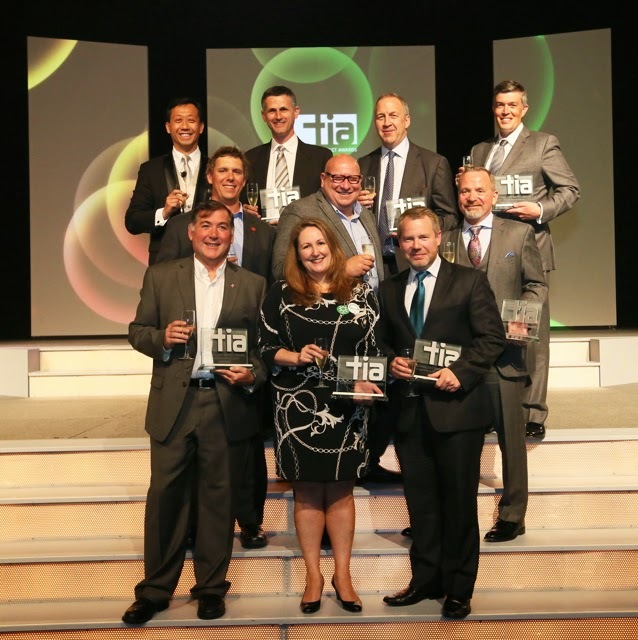 BCTIA’s Technology Impact Awards are awarded annually in celebration of innovation from B.C. companies and people. Other winners included Fortinet for the category of Company of the Year, QuickMobile for Emerging Company of the Year, PHEMI Health Systems for Most Promising Startup and Cooledge Lighting for Excellence in Product Innovation.